As early as 1735, the town of Kladovo had a small St. George’s Church, where manuscripts were kept, thanks to which even today we can clarify some part of the history of the Orthodox community, and maybe even the origin of the name of the town. 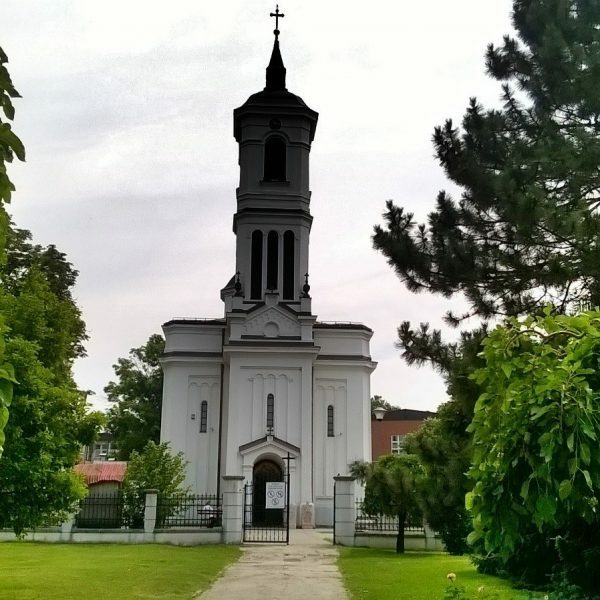 The existing St. George’s Church was constructed in 1856, during the rule of Obrenović royal family, and it was consecrated a year after. 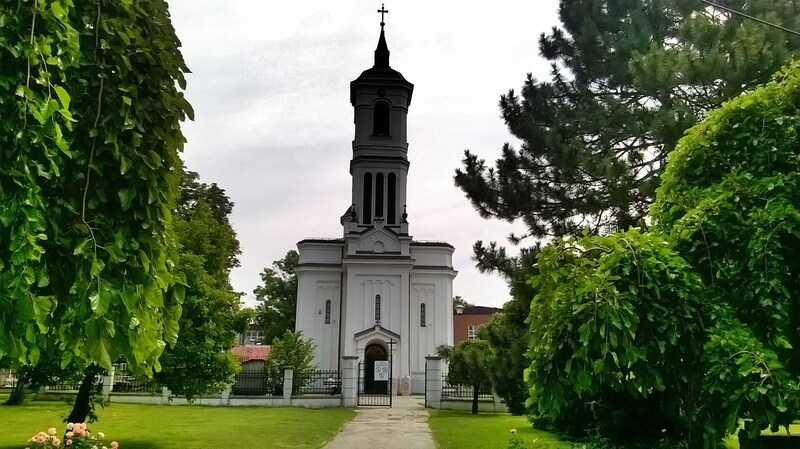 This church is the only one in Kladovo and religious service is still performed in it.